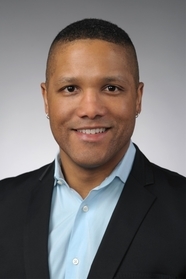 Kevin Noble Maillard: Hello, Mr. Schu! Thanks for sharing our book on your site. 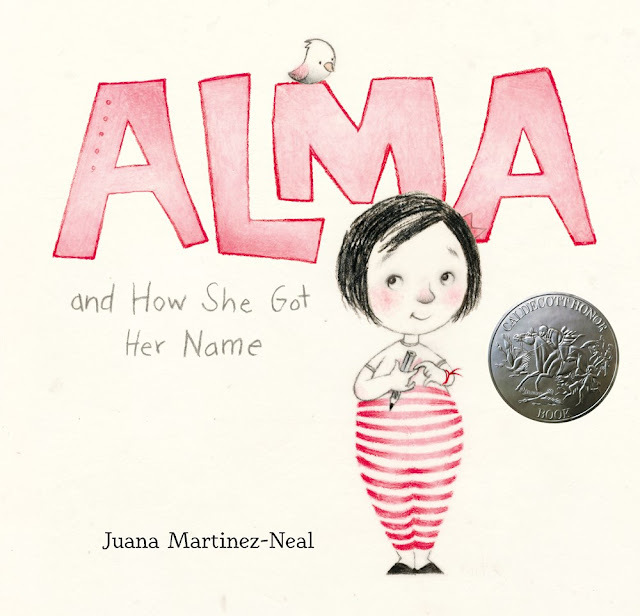 Juana Martinez-Neal: Hello John! I’m so happy to be here again, and for such a great reason! I'm grateful you're both here today to share Fry Bread's beautiful cover. Thank you! 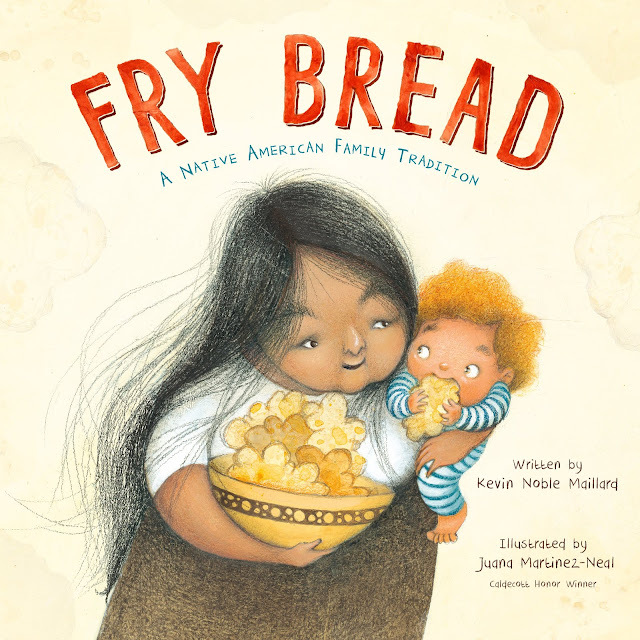 Kevin, what ran through your head (or heart) the first time you saw Juana Martinez-Neal’s illustrations for Fry Bread? Kevin Noble Maillard: Wow! Nana is a cover girl! And when I say Nana, I mean that to include all old Indian ladies that usually don’t make the covers of any books. I loved seeing Nana lovingly holding the curly headed grandson in her arms. It such a warm portrait of the cycle of tradition and the transmission of culture. The elder passes down her craft to the new generation. Juana, I think Fry Bread’s endpapers are the most powerful endpapers I’ve ever seen. Juana: Oh, this means so much! You have no idea. I normally figure out the endpapers for the book while I’m deep in the middle of sketching the interior spreads. But this book was different. While I was working on ideas and thumbnails for Fry Bread, the idea for what the endpapers should show came to mind. It was a feeling. I could see the children and parents following the names with their fingers looking for the name of their Nation or Tribe. On a call with my editors, I shared my crazy idea of making the endpapers a list of the names of all the US Nations and Tribes. I’m glad they felt it was a good idea because I was ready to talk to them until they said it was okay. To me, finding the name in those endpapers means feeling seen. Kevin, I think Fry Bread is a perfect read-aloud. Did you read it aloud over and over and over again while working on the manuscript? Kevin: Oh yes! I am a big word dork. I love to play with how they sound, and how they will make people feel. In picture books, where every placement of word and art is so crucial, I wanted the letters on the page to have multiple meanings for interpretation, just like a poem. My partner and I had very long parental leaves after our second child was born, and we were in Lake Como, Italy when I started work on the book. I would sit in the kitchen late at night with the window open, listening to the crickets and the sound of the lake while I experimented aloud with word sounds, rhythm and flow, and initially, rhyming. I had pictures of my family in Oklahoma--those living and those who were gone--all around me, so it was a communal effort. Since the book is about family and food, I wanted them to be “there” with me during the process.I sent the first draft to my editor, Connie Hsu at Roaring Brook, who suggested that I take the rhyming out and just work on the beauty of the words. That gave me a lot more freedom to include my target words, like “nation,” “landscape,” and “elder,” and build the manuscript around them. Juana, what would we see if we visited your studio? Juana: Good question, John! I did not expect that. What would you see? Lots of light. I have glass doors and skylights because to me they are a necessity. I love old, wound-up toys, and handmade things, dolls especially. I collected them so you would see lots of these. I also have all types of crafts -- a lot of them from Peru. There are bookshelves on all my studio walls, and in their shelves you would find an embarrassing amount of books, some I brought from Peru when I moved. You would also see way too many clotheslines. I use them to hang sketches, art, and my children’s art and notes. And, then the techie stuff like my computer, scanner, printer. Papers, sketchbooks, supplies tend to be put away in the closet or their designated area… unless I’m on a deadline. Then everything you’ll see are lots of piles of all of the above. That sounds like a magical space, Juana! Kevin, thank you for including a detailed author’s note, references, and additional notes. Kevin: I knew that readers would have many questions about the book, as Native American history and culture is often not taught in schools beyond lessons about Thanksgiving and Pocahontas. People are often surprised that there is more to Indian life beyond artifacts and sepia-toned pictures. 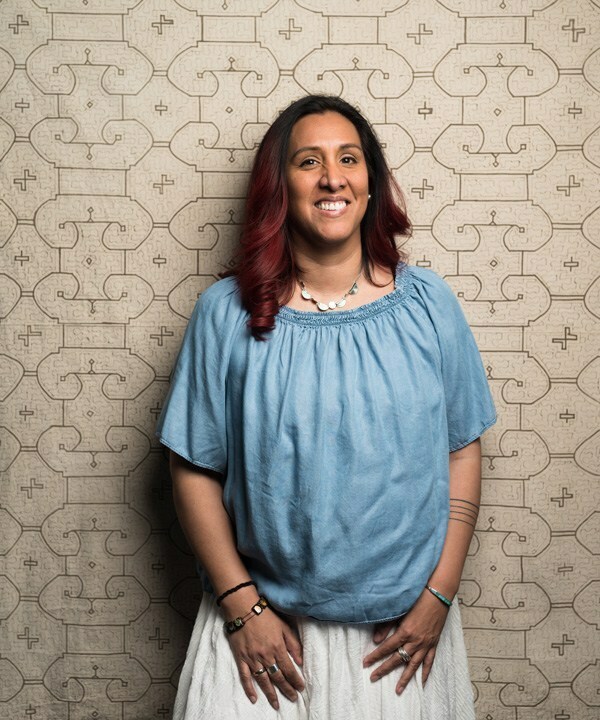 I wanted readers to see that we are still here, and that native culture is thriving, vibrant, and above all, modern. 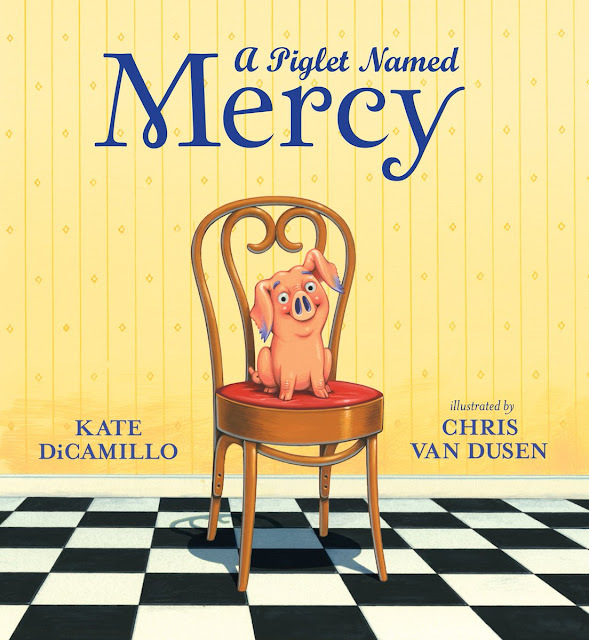 Picture books are for very young children and older children and adults -- we each discover our own amazing meaning in a picture book. School libraries save lives. My library was my hiding place, my refuge. It was the door into all these worlds I didn’t know and I was so eager to learn about. A place where I could escape and feel safe. Mr. Schu, you should have asked me if we can get together with Kevin and share a huge plate of Fry Bread the next time we see each other? And my answer is, absolutely! Can’t wait to see you both! I hope Fry Bread becomes a go-to book about inclusion and equality. As much as it showcases food and family, it also emphasizes the value of diversity. There are so many ways to make fry bread, which comes in all shapes, sizes, and colors. The way I was taught to make it is fairly different from the fry bread made by most Native families. I use different ingredients and I also shape it differently, but it's still fry bread, even though many, many people may insist that it is not. I think that this celebration of different flavors and forms of fry bread, which is so central to Indian culture, is also a love lyric for all of the different shapes and colors of Native people in America. Each form is valid and “authentic,” without one being more legitimate than the other. Like Juana said, I want people to feel seen. Story is what makes the everyday real. It takes a private thought or a private witness into the public realm, and transforms the everyday into legend. Instead of the thought or action getting lost in the past, never to be remembered, story allows for the narrative to exist and persist as long as people read, sing, and tell it. Story helps us to never forget. Mr. Schu, you should have asked me… What was my inspiration for writing a book about fry bread? My grandmother, Fannie Carolina Griffin, was my favorite person in the world. She knew everything about food, and she loved to play the piano. She even subscribed to the Sunday edition of the New York Times (it would arrive on Thursday) in Seminole County, Oklahoma. She taught me how to cook, and she taught me that the best way to bring people together was through good food. Making fry bread is all about family and friends, so this book, which includes pictures of her, honors that legacy of friendship and love. Look for Fry Bread on October 22, 2019. Kevin Noble Maillard is a professor and journalist who lives with his family on the thirteenth floor of a 115-year old bank in the heart of Manhattan. He is a regular writer for the New York Times, and has interviewed politicians, writers, tribal leaders, and even some movie stars. When he was thirteen years old, he won a fishing derby for catching seventy-two fish in two hours. Originally from Oklahoma, he is a member of the Seminole Nation, Mekusukey band. Juana Martinez-Neal is an illustrator of books for children, including the Pura Belpre Award winner La Princesa and the Pea. She made her authorial debut in 2018 with Alma and How She Got Her Name. Juana was born in Lima, Peru, where she grew up surrounded by amazing meals prepared by her mom and amazing paintings made by her dad and grandad. She now lives, eats, and paints in Scottsdale, Arizona, surrounded by her amazing children.